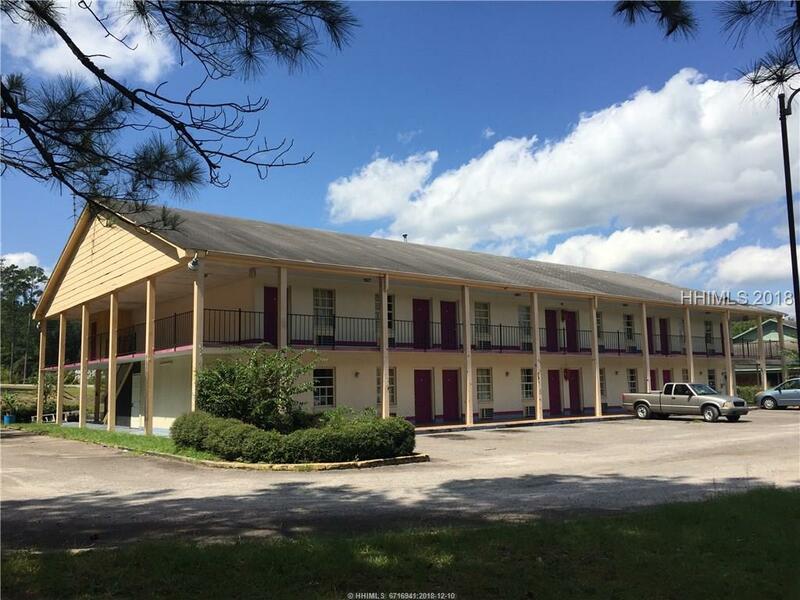 Motel on Hwy 17 near exit 22 for sale, 28 rooms available for rent, 1 room used for electrical, 2 rooms used as apartment, 1 for laundry, total 32 rooms. Seller says bring ALL OFFERS!! REDUCED! !